Also called sweet vernal grass or dog grass. 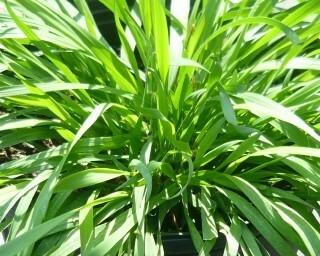 Tender green grass has a sweet vanilla scent when crushed. Scent becomes more pronounced when the grass is dried. Commonly used in potpourri and sachets. Pets seem to love to eat this grass, as it's common name suggests... so you may want to keep it out of their reach! Perennial zones 3-10. Live plant in 3 inch container.